Venues for Events in Delhi, Noida, Gurgaon ! Wedding, Corporate, Party ! 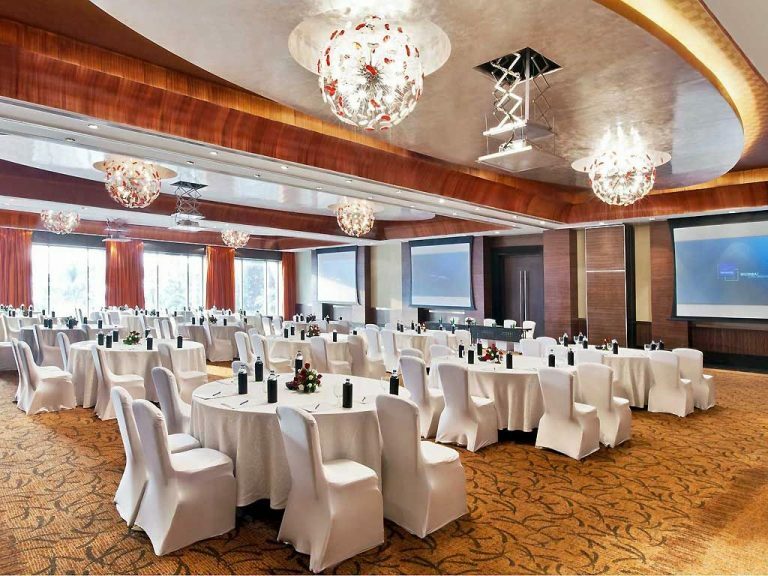 Venue selection is the most important factor while you are organising an event. The success of event also depends on venue. Whether you are organising your event yourself or you hire someone to organise the event for you. Venue selection is one of the most confusing things. There are certain things that you can consider while finding the right type of venue for your next big day. What types of event are you going to organise? What will be the perfect location? How much area do you need? All these questions need to be answered when you step ahead to find the right venue. You need to decide whether you want to get it done indoors or outdoors plus area according to the number of visitors and other things. You should know the time period for which you want the venue. In addition to this find. If it is necessary to have a easy access to public transport. Make list of services you need like, parking. Once you are done with your list of services and other things you need in your venue, you are ready for next step. Make a list of venue that match your requirement along with their contact details and expected charges. Now try toga feedback from people about the places listed so that you can make your mind easily. Select some which suit your requirements and look fine to you for your next step. Now visit the sites of places selected in the second step to have a closer view and to know the services deeply. Take time and check out environment if venue for pollution and cleanliness. Explore the venue deeply and check out the dimensions and the position of venue, like if you want it to be near public transports then make sure it is. Once you visit sites of all selected venues, again narrow down your list according to your experience. After the third step, you will be with your final selections and know its time to have a meet up and decide if you want to take the things further. Make sure you are clear with them about your budget so that they can do the best from their side. Even if their charges are higher, sometimes they can negotiate according to your budget plus meeting can also you know about the booking status of venue as sometimes your favourite venue could be booked prior. After having meet up with the final selections in your list, it is the time to decide which one is perfect. Obviously, you will be again confused between any two or maybe three.Go for again and compare the facilities and environment of sites again. Examine the things care and explore every from start to end again.Select your best one and don’t forget to book before it get booked by someone else.